How many times you don't play a game because the game have not compatible with your gamepad or joystick.In my case i have a frontech 3d gamepad but when i play call of duty (a famous game) it does not work because call of duty does not support gamepads. This problem occurs in many games like The Incredible Hulk.So having a solution for this problem is a smart move.Here this post can help because this post is about Xpadder,Xpadder is simulator software that change the behavior of your gamepad. 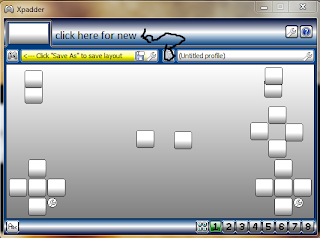 keyboard or mouse.Games which don't support gamepads can easily playable with Xpadder Software and you can also set your gamepad to control your pc without mouse and keyboard. 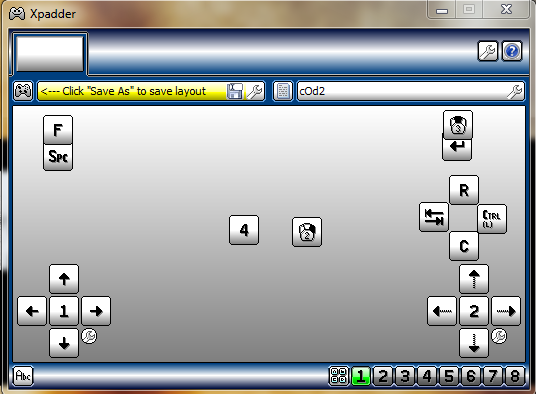 In xpadder you can make many gamepad and adjustable profile so you don't need to make a new config every time,this is the main quality on xpadder.Xpadder is easily configurable with every gaming module so you can play any game with your controller,you can also play angry birds or bad piggies with your gamepad or controller with help of xpadder. 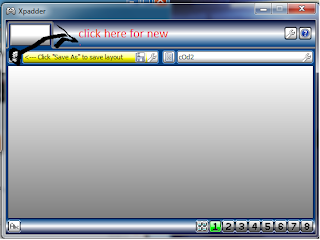 So what are you waiting for just download the small software from ads and survey free links and enjoy your gaming. With this post i am including the method to configure Xpadder without any problems so just read this artical carefully and configure your xpadder for your need. 1. 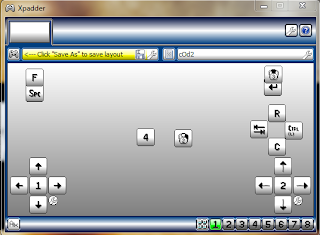 Keyboard & Mouse Simulating Software For PC. 4. Only 500 KB File. 5. Comes With A Great Picture Tutorial. 6. 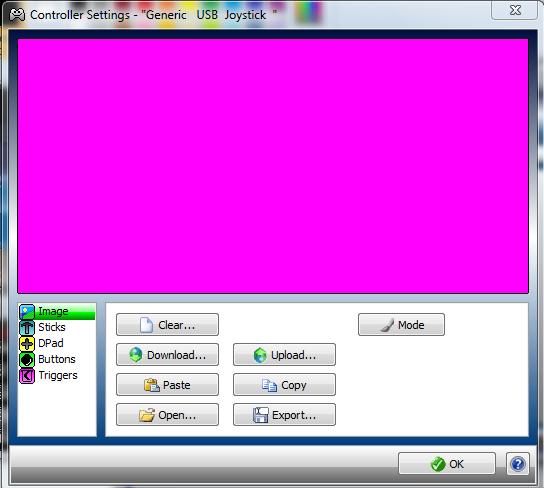 Control Your Pc With Your Gamepad. 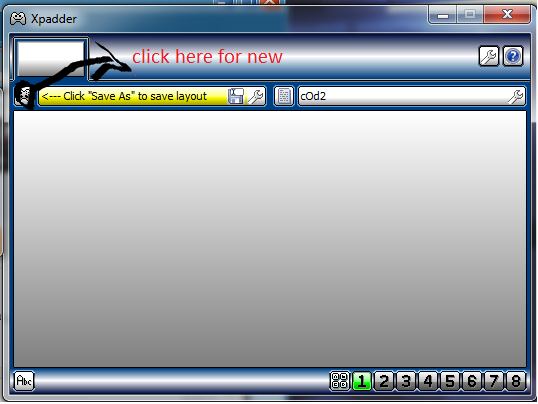 Update : -After Downloading Rename Both Files To Xpadder[5.7]. 1. Install Xpadder In Your Computer. 2. 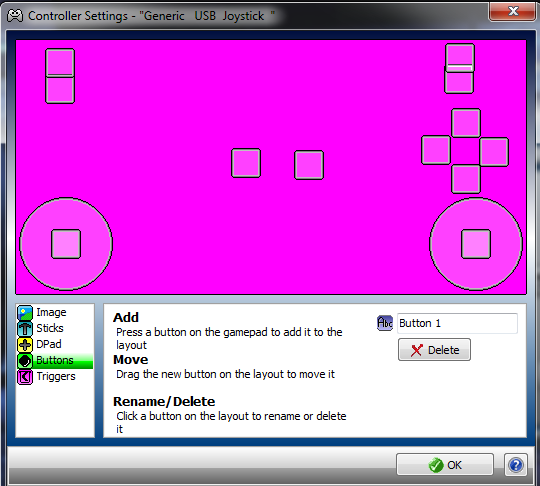 Connect Your Gamepad To Your Pc. 4. Click ON New Layout. 6. 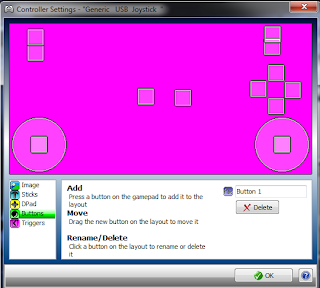 After That Configure Your Controller By Clicking On Buttons And Then Press Every Button On Your Controller. 10. Now You Can Choose Every Button By Clicking On That Button. Hurry You Configured Your Controller With Xpadder Successfully.Enjoy Your Gaming..
Do Like Our Page To Get All New Tricks And Tech News In Your Inbox. Mishra Ji, Only supporting win7 and above..